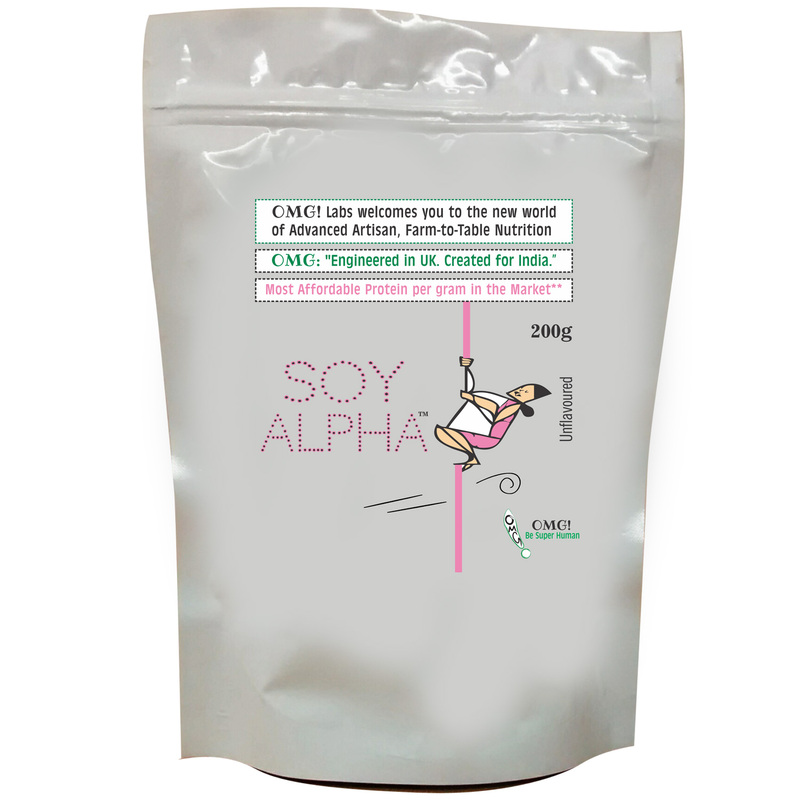 Soy Alpha is for all who want a dairy alternative protein source to complement their diets. 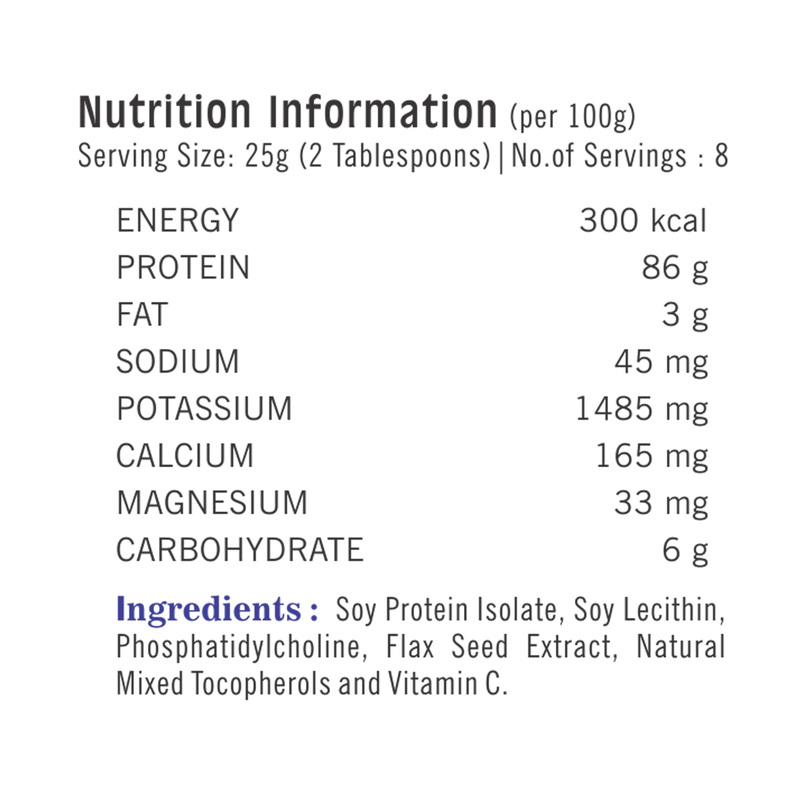 Our packaging is unique that it preserves not just the flavour and texture but the protein content for the entirety of the protein’s shelf life. There will be no denaturisation or decomposition of the protein. All our dairy is grass-fed and all our soy is unfermented and non-GMO. 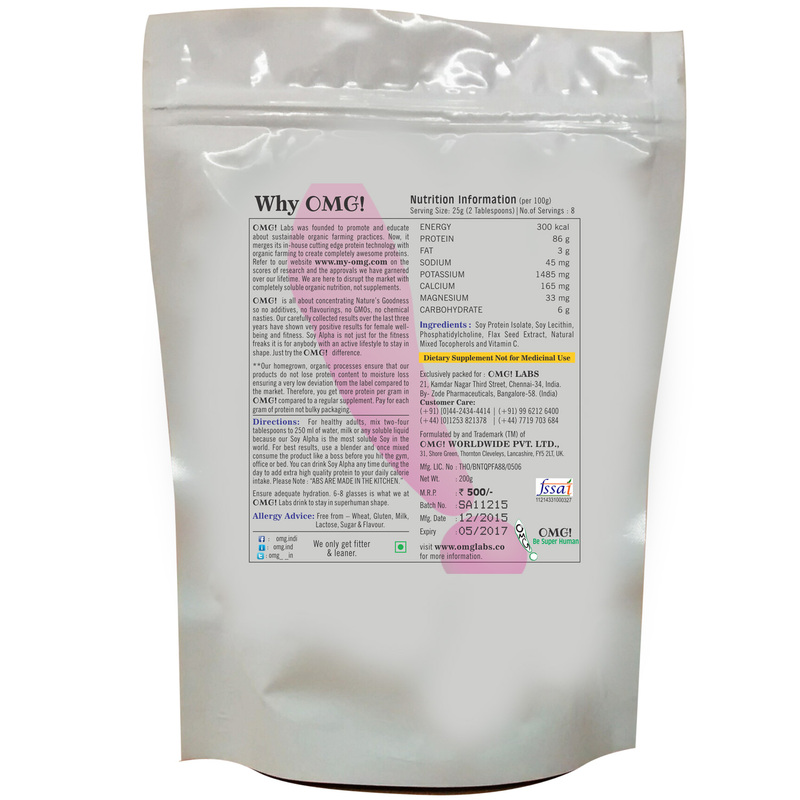 We are the only multi-national brand scaling not just our in-house technology to produce more efficient proteins but also, primarily source a better variety of purer protein sources. Grass-fed dairy is better for the world and for you. 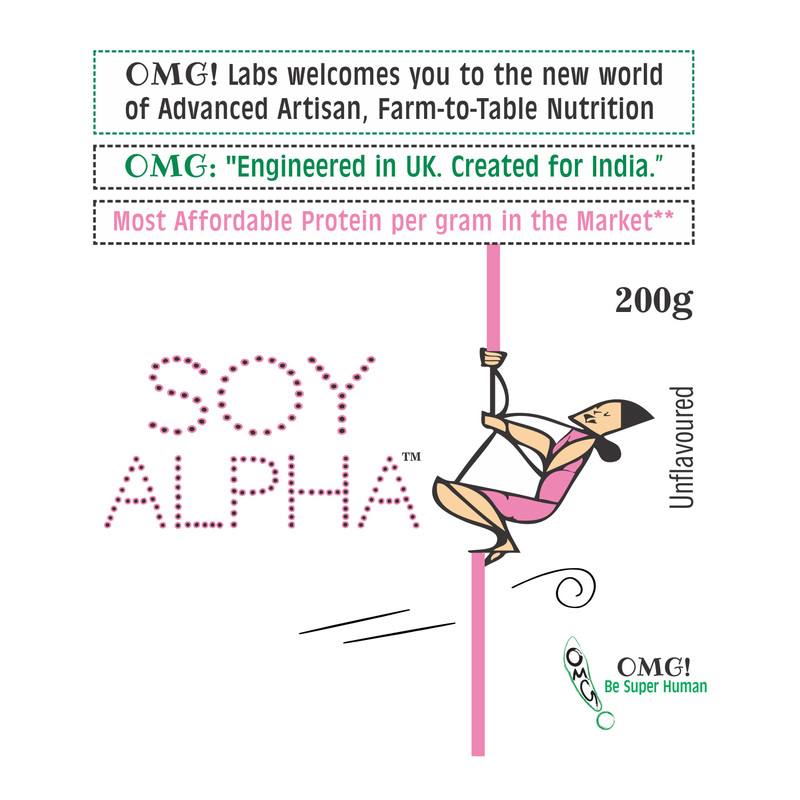 Better quality of fat and more Omega-3 while our soy has none of the oestrogen funny business because chemicals don\’t come near it and they are processed separately from the rest of the products to create the purest form of Soy available in the market. We plan to create a whole vertical chain of good farming practices, good nutraceutical manufacturing and a great quality product to the customer. So we need your help. We will with your loyalty become the first Indian firm to go through the complete value-chain of nutraceutical manufacturing from farming to packing.